Although it’s a departure from Airspeed’s usual aviation-centered content, I can’t help but occasionally post a polemic or two. 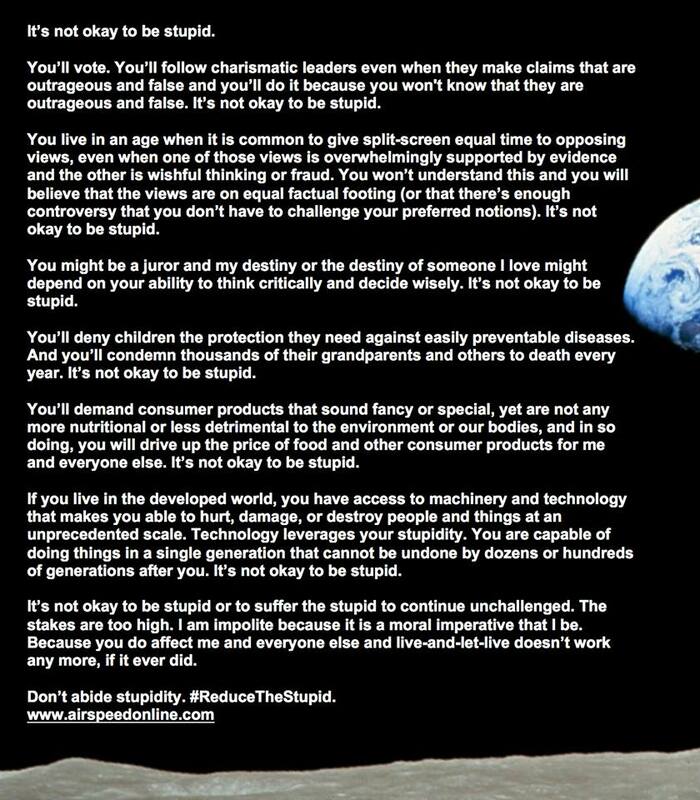 The latest in the #ReduceTheStupid series is up. 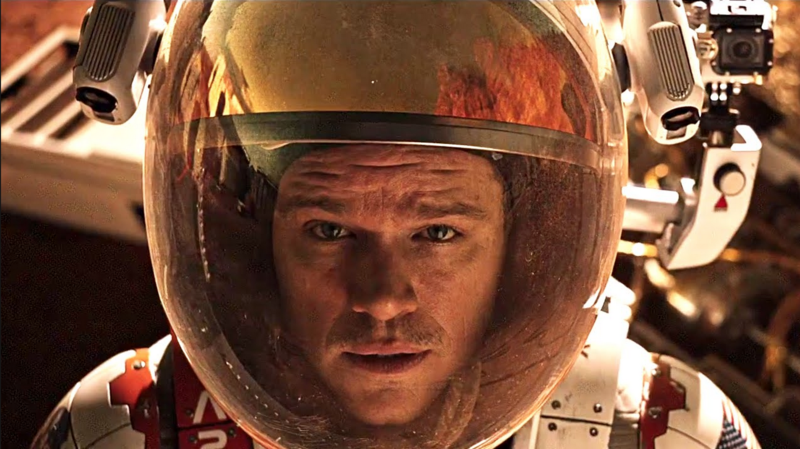 Because, among other things, ignorance will keep us from getting to Mars or other places where we ought to be. I arrived at AirVenture Oshkosh a little late this year, but I had a great excuse. 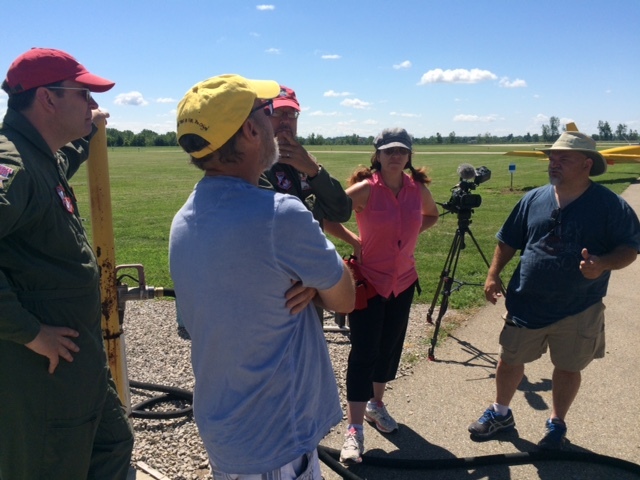 Team Tuskegee met up with Anthony Nalli and the crew from The Aviators to shoot an episode for the show. That episode (Episode 6.08: It’s the Frankenglider!/The Tuskegee Airmen) aired Friday 11 December in Canada and it’s now available through the show’s own site and on iTunes and Amazon Video. 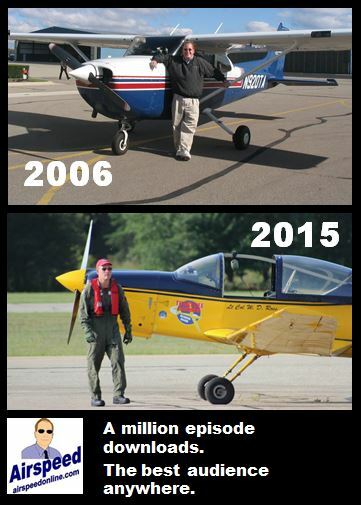 Usually, an episode of The Aviators has two 11-minute segments and rounds out the remainder of the 25 minutes with other segments. We were very fortunate because the team essentially had this episode to itself, along with a nice, cogent summary of the achievements of the original Tuskegee Airmen. 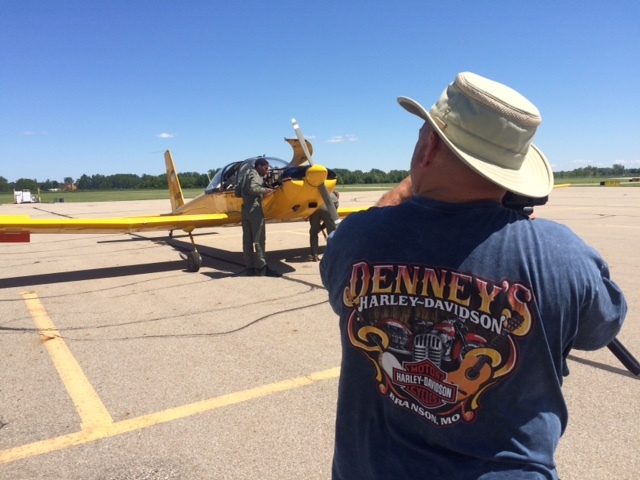 We shot the episode at Lenawee County Airport (KADG) on the Tuesday of AirVenture Oshkosh 2015. Anthony and the crew had been at Oshkosh for the few days prior to that and was on its way out to New York to film the GEICO Skytypers. Anthony and I had been trying to get together to shoot this episode since a chance encounter in the hall at the ICAS convention in 2013. The episode was supposed to be a part of Season 5, but the shooting location at York Soaring across the border in Southern Ontario got soggy and stayed soggy though the spring of last year, foiling our plans. When he called, we arranged to meet at Adrian, only an hour’s detour from his route. We launched from Detroit City Airport in time to make a Detroit Class Bravo transition and get to Adrian by 9:00, shooting B-roll the whole way. I flew lead and John Harte (with student James Holmes) and Chris Felton flew 2 and 3, respectively. FOD took the controls and let me shoot some air-to-air that was used in the episode. The shoot itself included two sorties from Adrian, one of about an hour to shoot the formation passes and another to shoot air-to-air with John Sullivan flying his C-206. A little over hour hours total. I’m pretty pleased with the episode. It’s not often that the final product gets your mission and the editorial content from the interview right. I got a fair chance to tell the story of the Tuskegee Airmen National Historical Museum‘s activities and mission. Everybody on the team got some screen time. I name-checked James and his training got a mention. And the team flew some of the best formation I’ve ever seen us fly. Anthony shot all of the video on the ground and the three-ship air-to-air from the C-206. The rest of the B-Roll was mostly shot by the team, including video that I shot on Young Eagles rides. Check out the episode through the links above and watch for the team at an airshow near you next summer! As Airspeed has swung into a higher operational tempo with the recent River Days airshow episodes, I’ve had more frequent occasion to be logged into Libsyn, uploading and managing the episodes. And a funny thing happened. The odometer on downloads passed 1,000,000. Airspeed moved to Libsyn during the second year of the show’s production. And many episodes are served through other providers, so the real number is likely larger. And a million is really just an arbitrary number. But a million is a million and deserves at least this modest note. I realize that there are shows that get that kind of exposure in weeks or months. But that’s okay. Airspeed isn’t for everyone. The show goes really deep and follows the passions of those who love to fly fast, slow, and upside down and want to understand how it’s done. And, based on the people who flag me down or comment on the show, it reaches the people I most want to reach. Influencers, thought leaders, and dreamers. I couldn’t ask for a better audience. I’m talking to the people about whom I most care. Thanks for listening and watching. 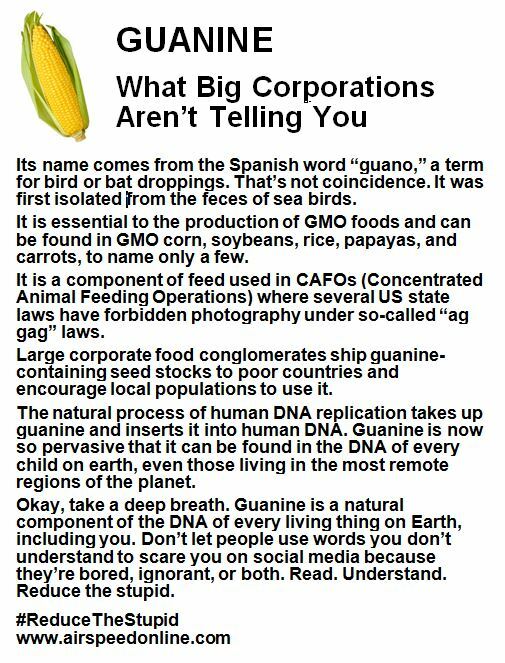 There’s more where that came from!